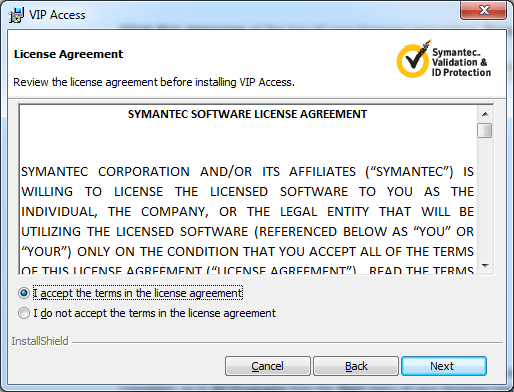 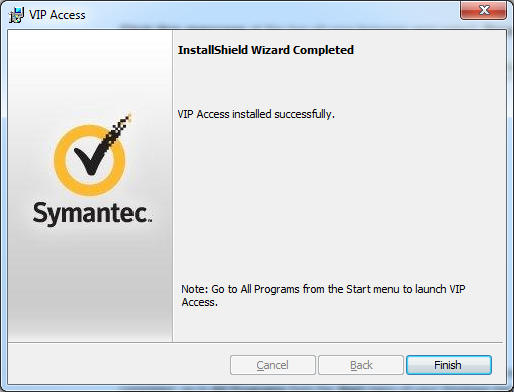 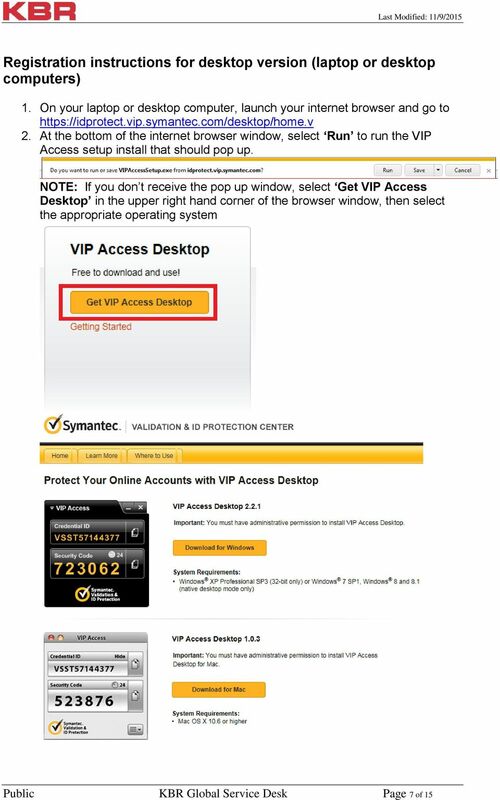 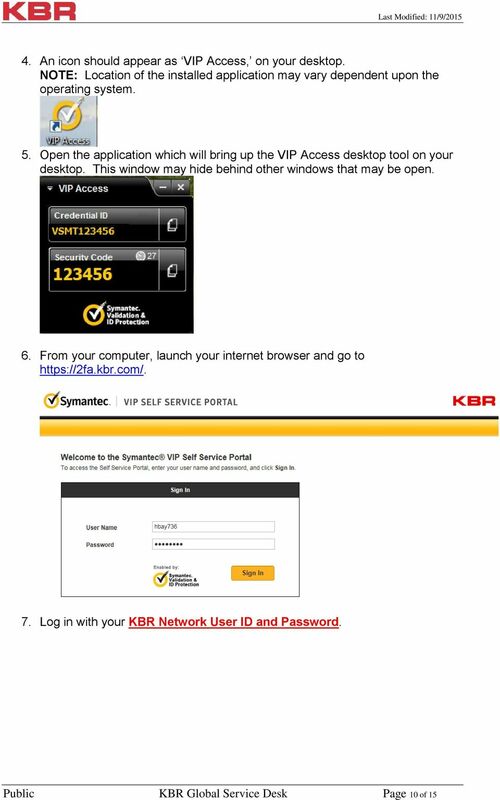 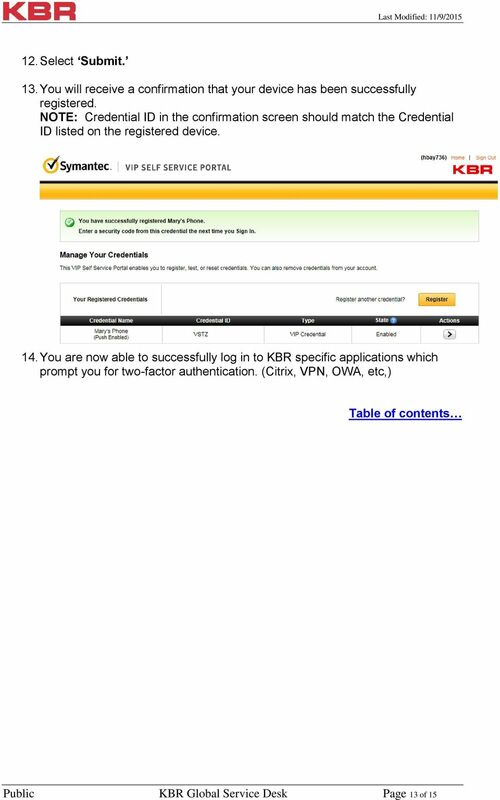 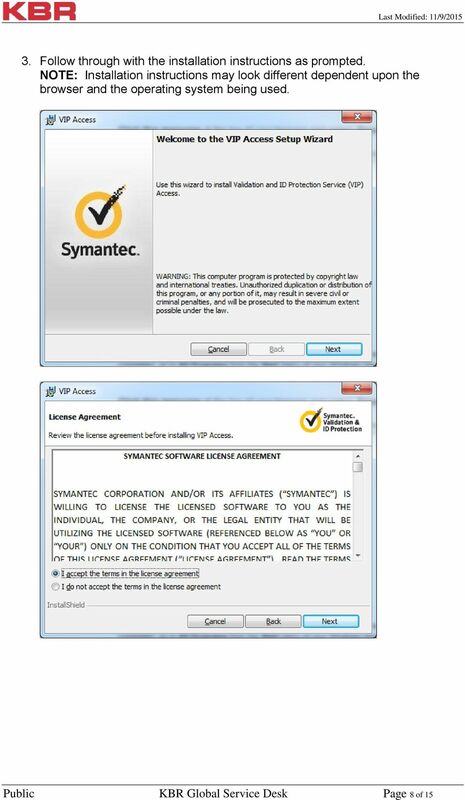 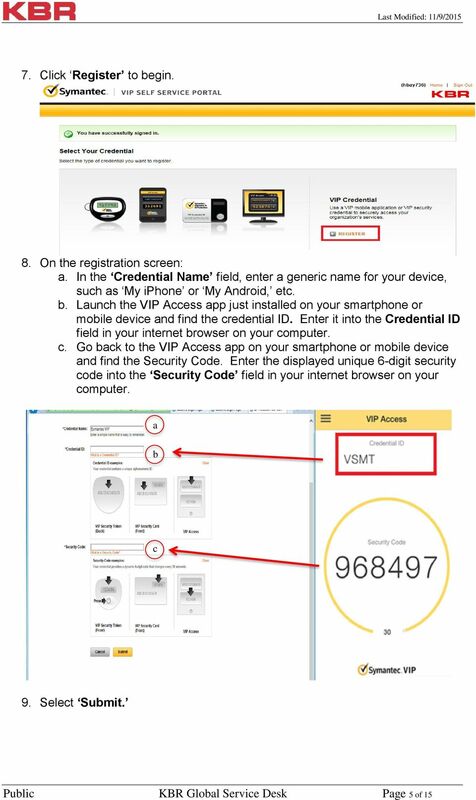 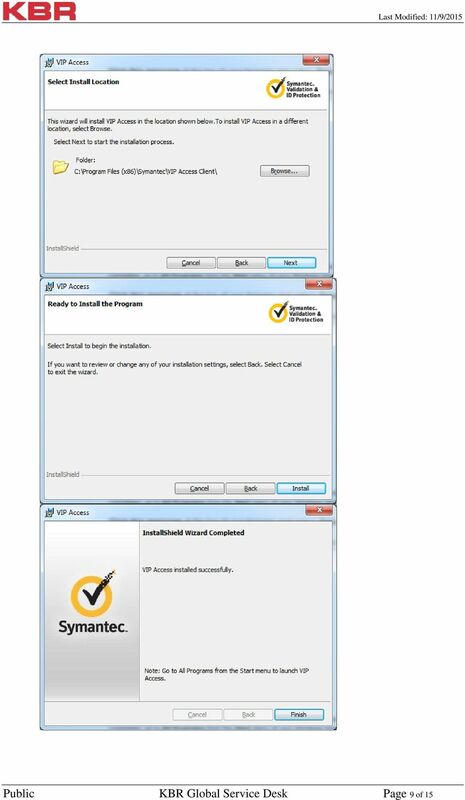 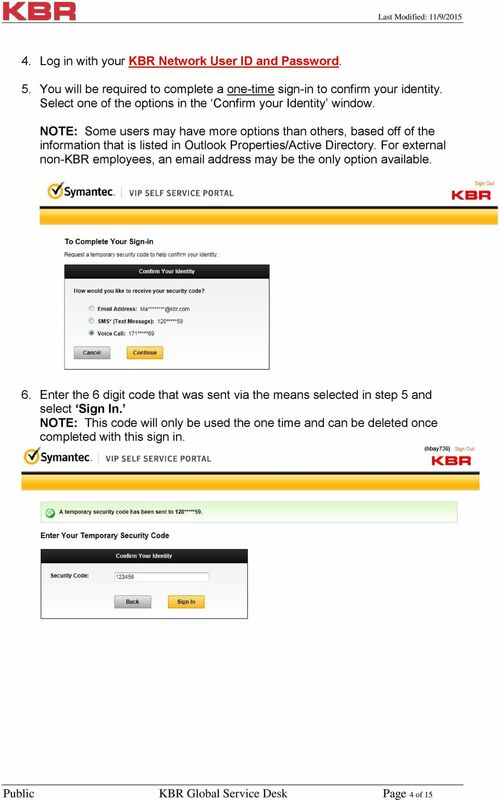 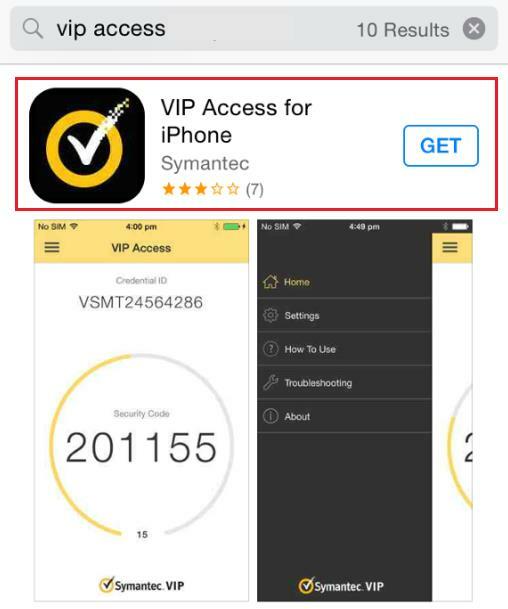 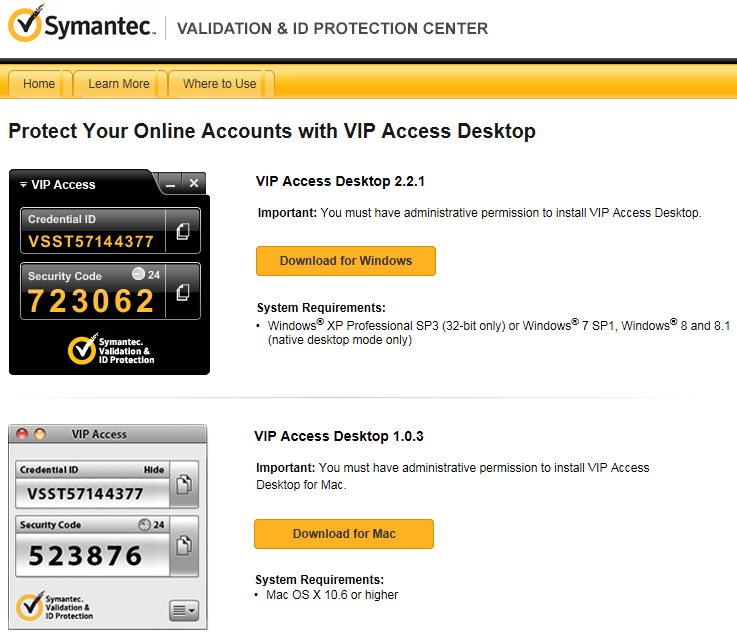 Download "Two-Factor Authentication (2FA) Registration Instructions Symantec VIP Access"
Self Service Portal and 2FA User Guide Accessing Symantec Self Service Portal Self Service Portal (SSP) is a web-based application which you can use to register, test, reset, or remove Symantec VIP credentials. 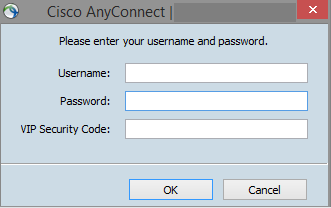 Q. I use a MAC How do I change my password so I can send and receive my email? 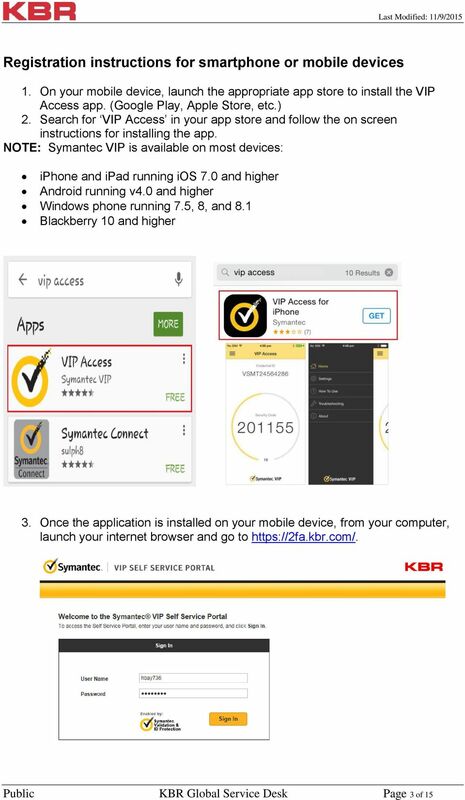 Enterprise Analytics (Also known as Pyramid Analytics or BI Office) Mobile Device Support Mobile Device Support Overview Enterprise Analytics provides mobile support for ios, Android and Windows Phone. 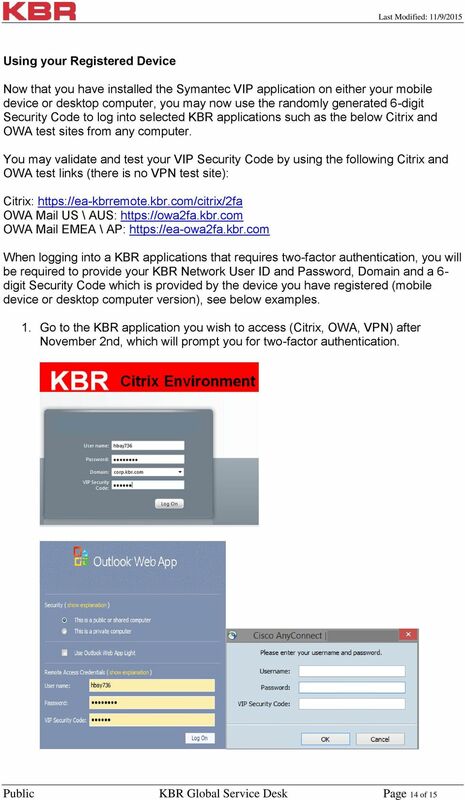 This guide provides all of the information necessary to connect to MoFo resources from outside of the office. 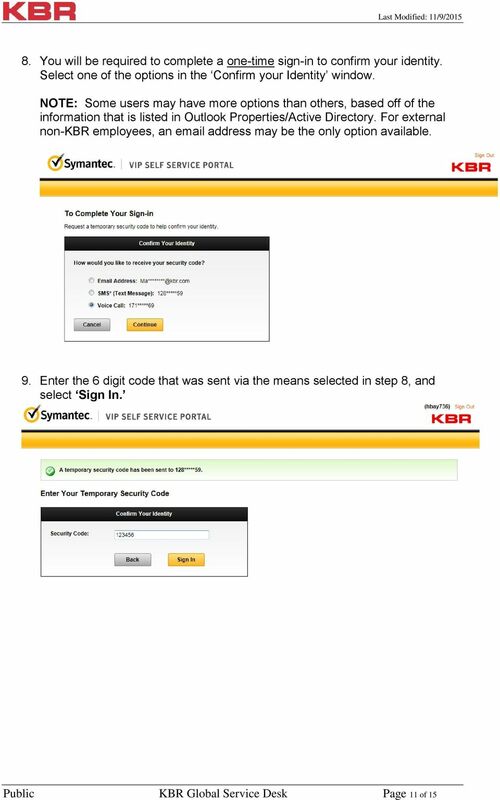 These additional levels of security are NOT required if you are using a Derbyshire County Council machine on council premises. 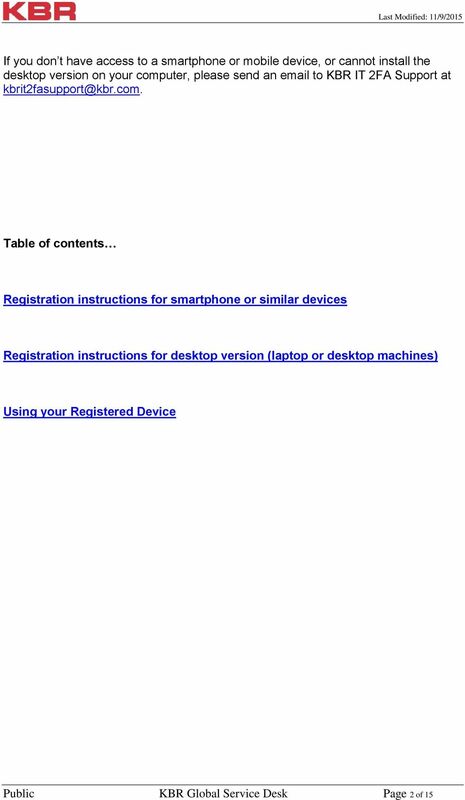 You will need your District Google Mail username (e.g. 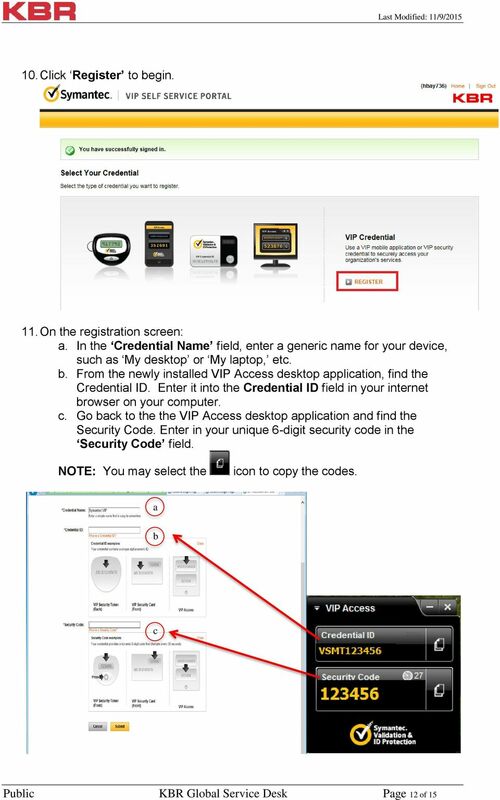 john.doe@palmbeachschools.org) and password to complete the activation process. 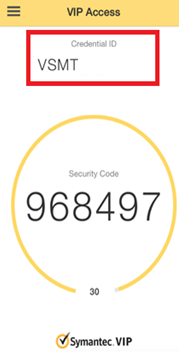 Two Factor Authentication (TFA; 2FA) is a security process in which two methods of authentication are used to verify who you are. 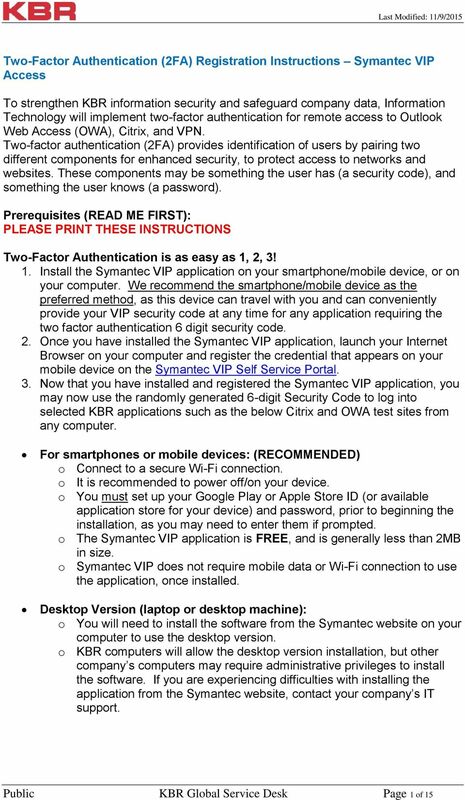 Rocket Mail Smartphone Configuration Guide Version 2.0 Nick Sherman 3/1/2013 Android Configuration 1. 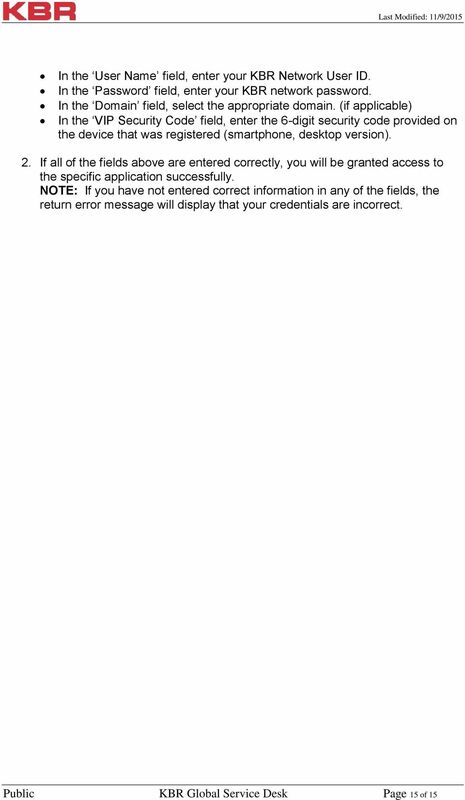 From the Applications menu, select Email. 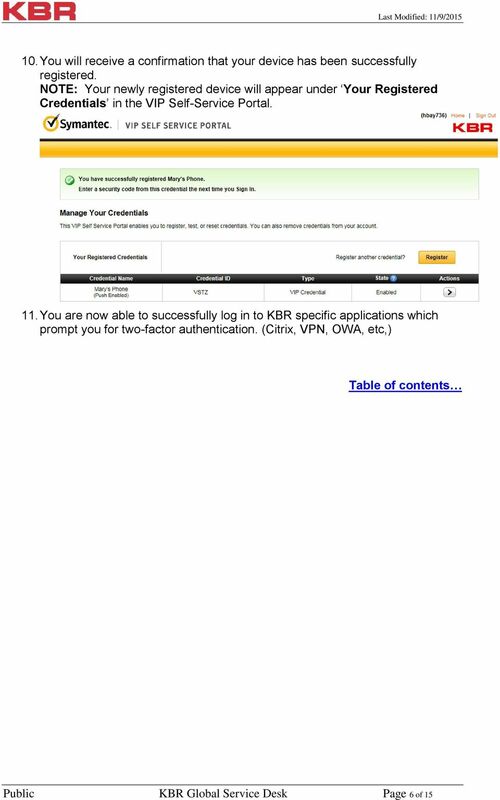 This application may be named Mail on some versions of Android.